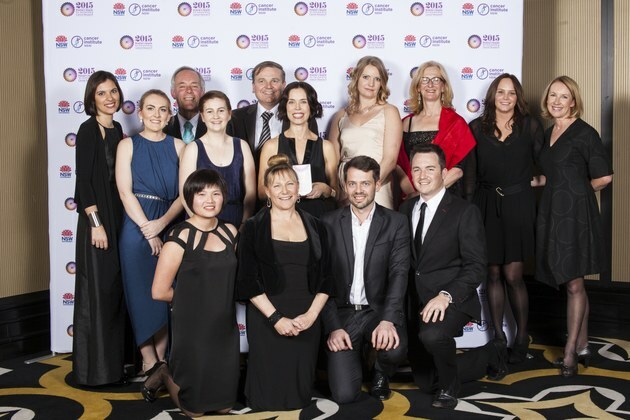 At the recent Premier’s Awards for Outstanding Cancer Research the APGI was announced winner of The Wildfire award. This is a tribute to the hard work and dedication of all our researchers, clinicians and patients. Congratulations team! The Cancer Institute NSW’s Premier’s Awards for Outstanding Cancer Research is an annual event that celebrates excellence and innovation in cancer research.